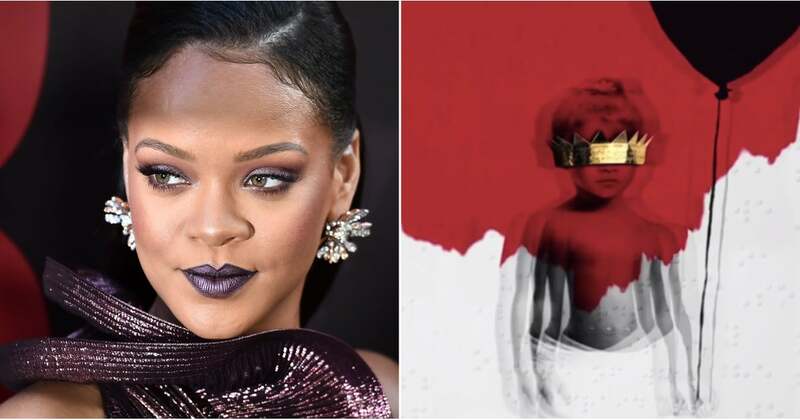 Make no mistake, Rihanna hasn't forgotten about her music career. On Instagram, Rihanna wrote, "Thank you for your continued support and enthusiasm," and told fans that she's "blessed to have y'all!" Fear not: late last year, Rihanna took a moment to personally reassure a fan that she would be releasing new music in 2019. In her latest post, Rihanna shared a similar sentiment. "Music was my gateway drug to every other wonderful aspect of creative opportunity that I've explored. "But music is, and always will be, my first love and direct connection to your spirit."